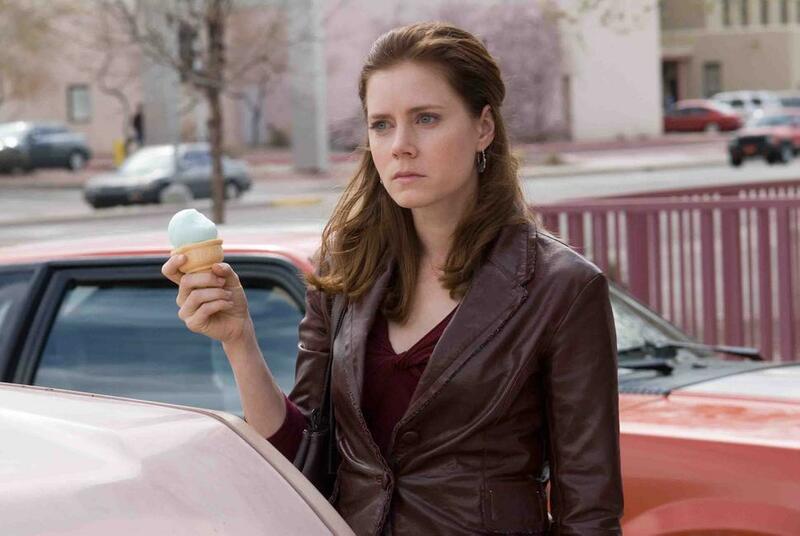 Amy Adams in "Sunshine Cleaning." 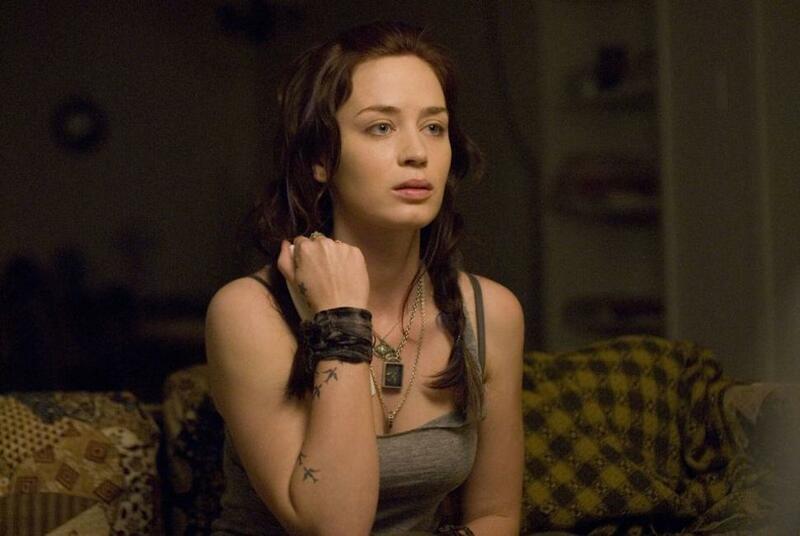 Emily Blunt in "Sunshine Cleaning." 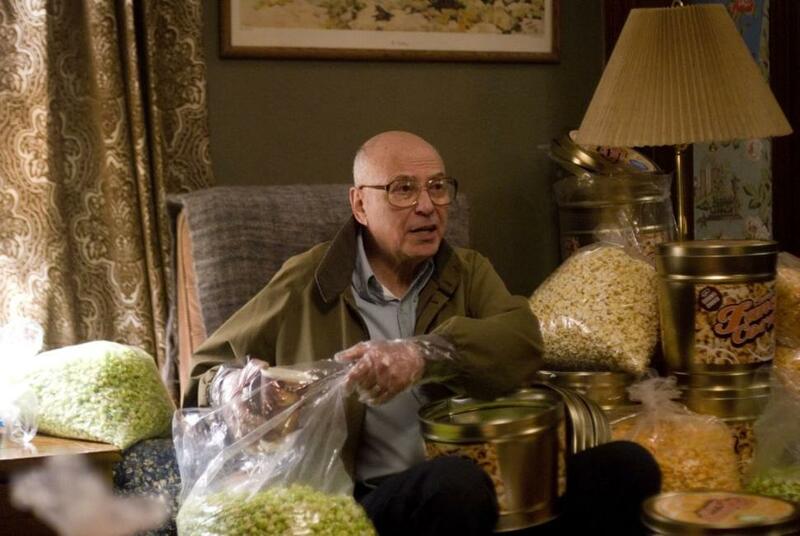 Alan Arkin in "Sunshine Cleaning." 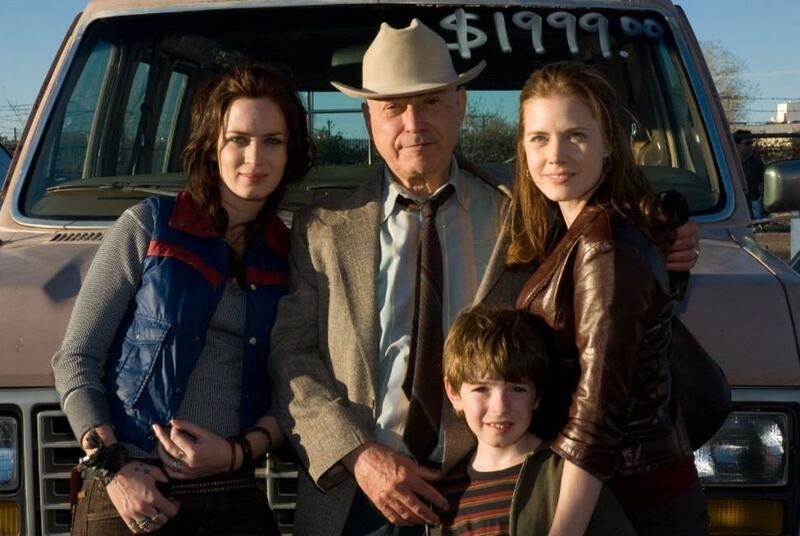 Alan Arkin, Amy Adams, Emily Blunt and Jason Spevack in "Sunshine Cleaning." 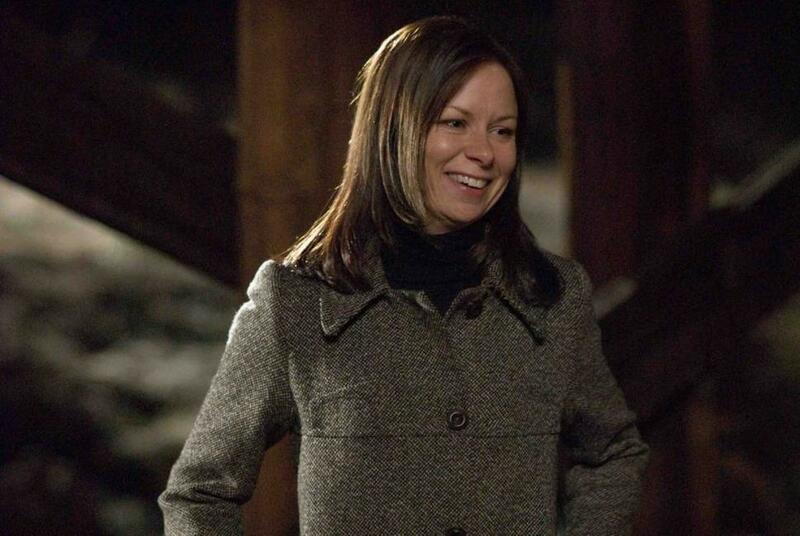 Mary Lynn Rajskub and Emily Blunt in "Sunshine Cleaning." 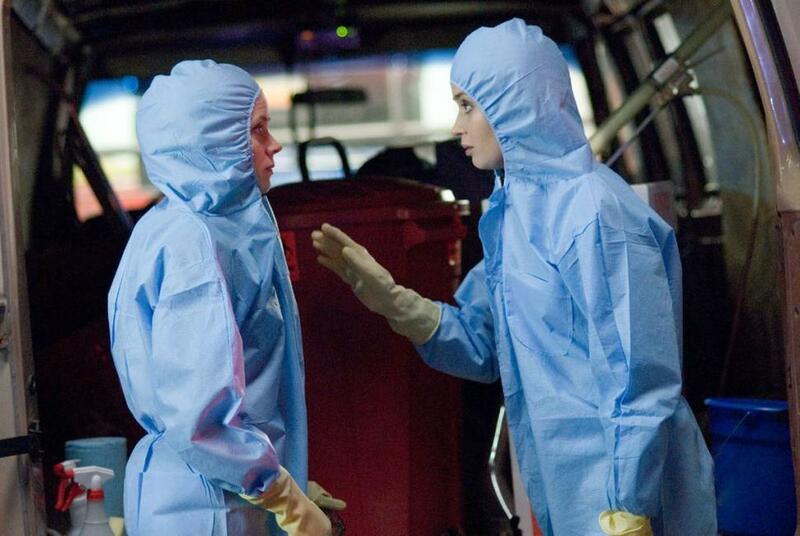 Amy Adams and Emily Blunt in "Sunshine Cleaning." 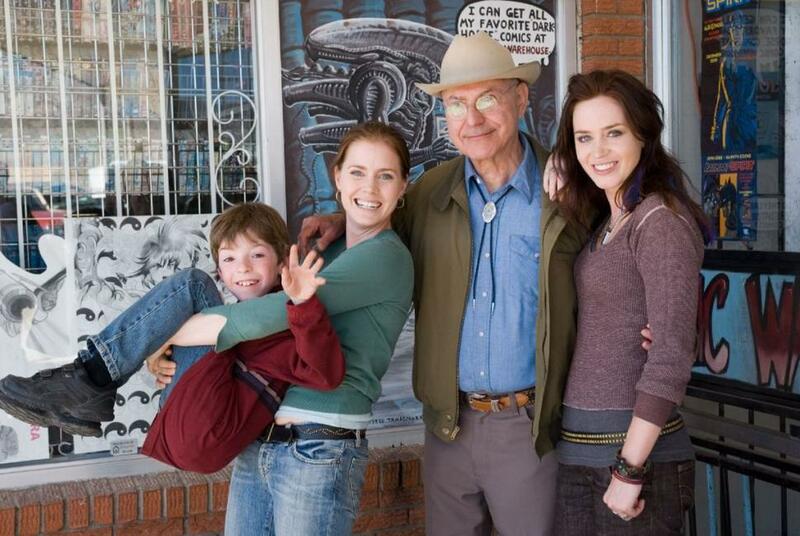 Amy Adams and Christine Jeffs in "Sunshine Cleaning." Clifton Collins Jr. and Amy Adams in "Sunshine Cleaning." 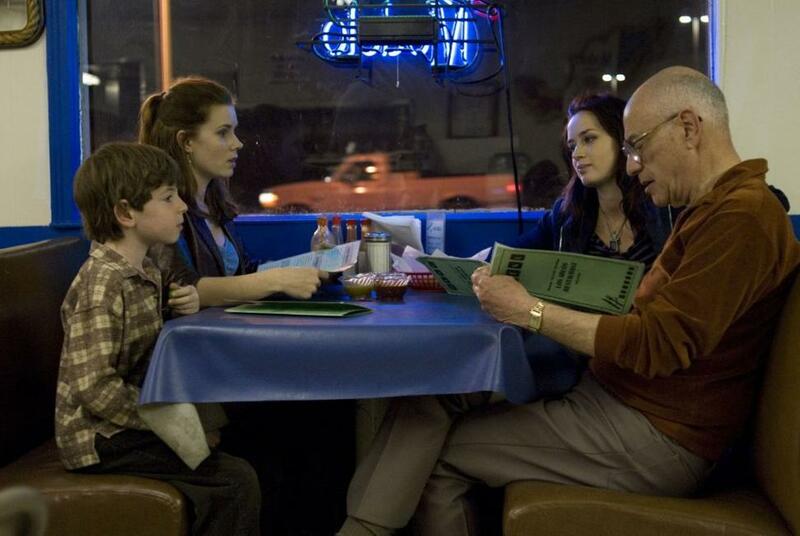 Amy Adams and Jason Spevack in "Sunshine Cleaning." 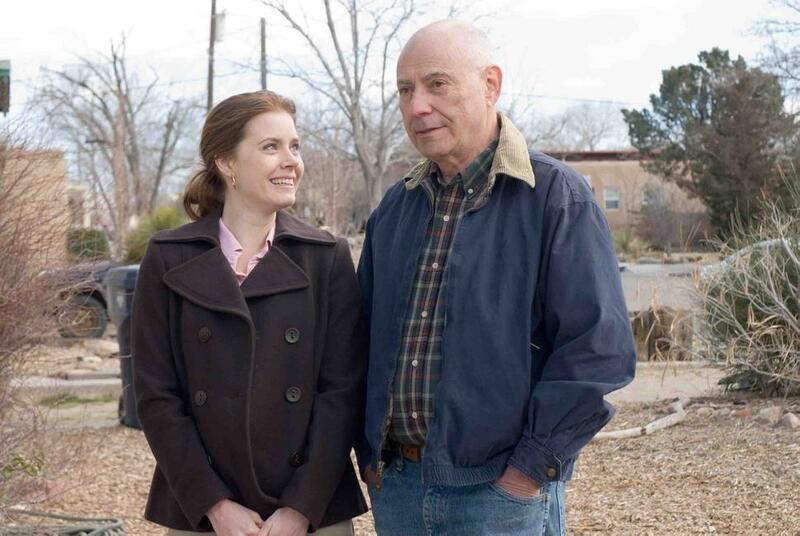 Alan Arkin and Amy Adams in "Sunshine Cleaning." 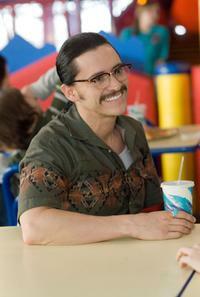 Clifton Collins Jr. in "Sunshine Cleaning." 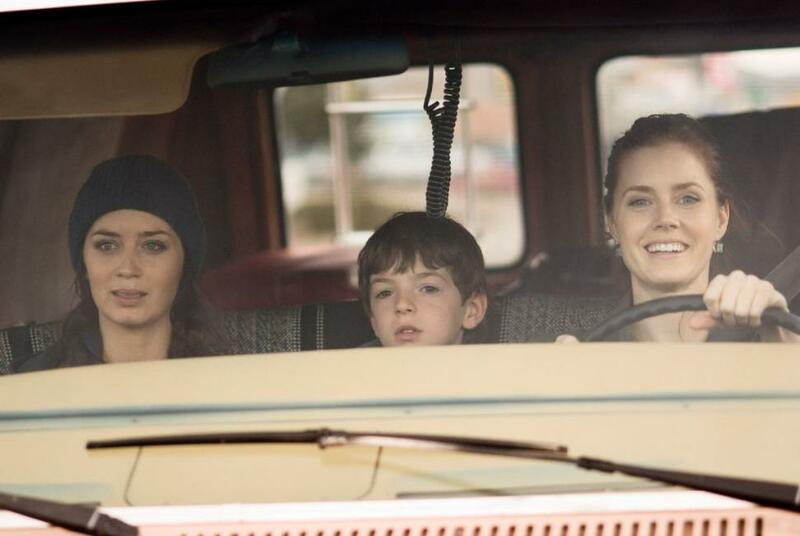 Amy Adams, Christine Jeffs and Emily Blunt in "Sunshine Cleaning." 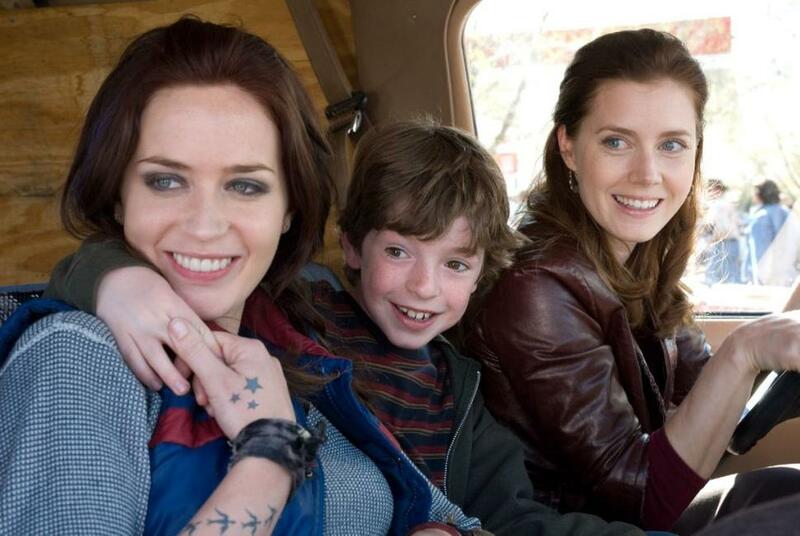 Amy Adams, Emily Blunt and Jason Spevack in "Sunshine Cleaning." 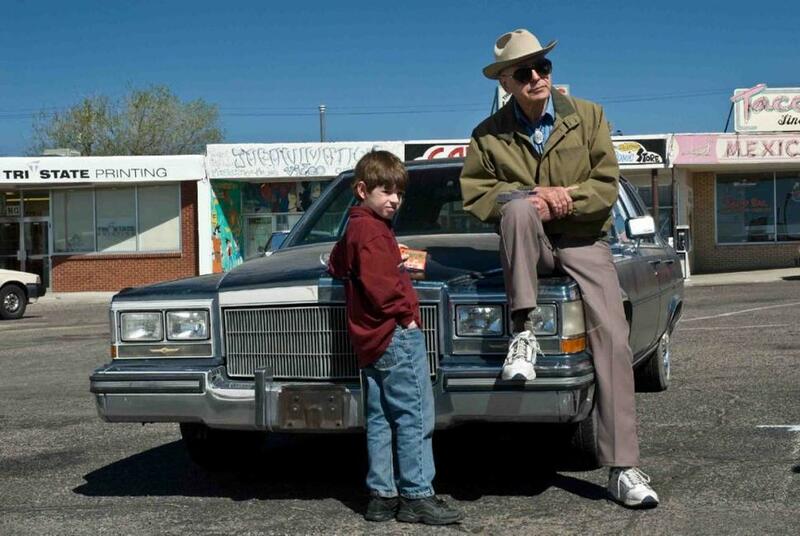 A scene from "Sunshine Cleaning." 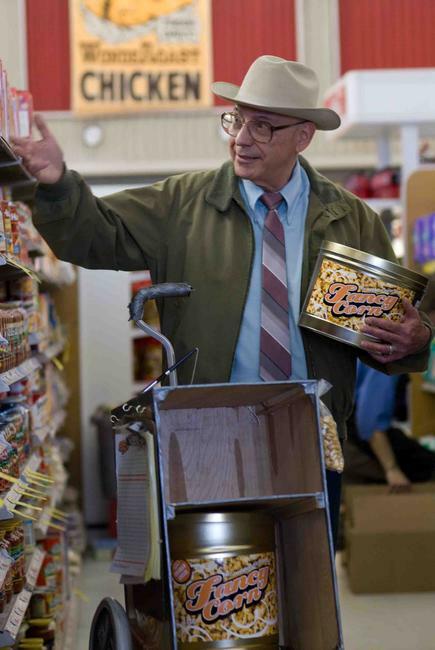 Mary Lynn Rajskub in "Sunshine Cleaning." 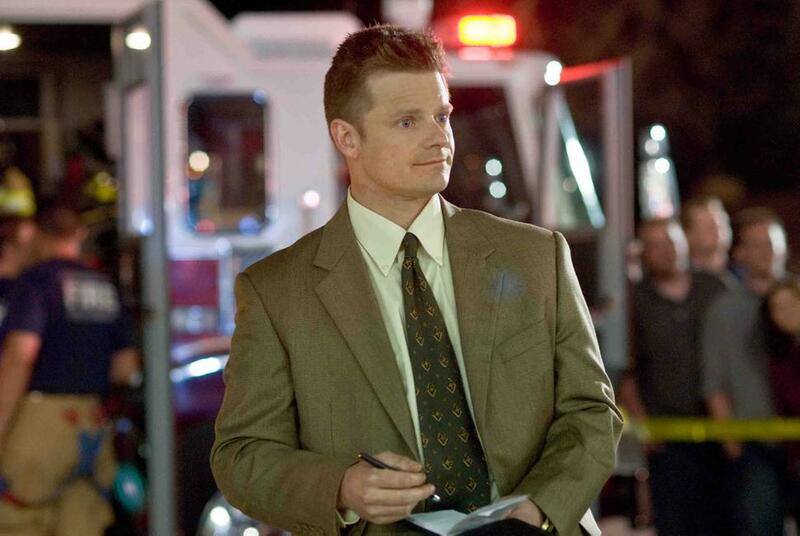 Steve Zahn in "Sunshine Cleaning." 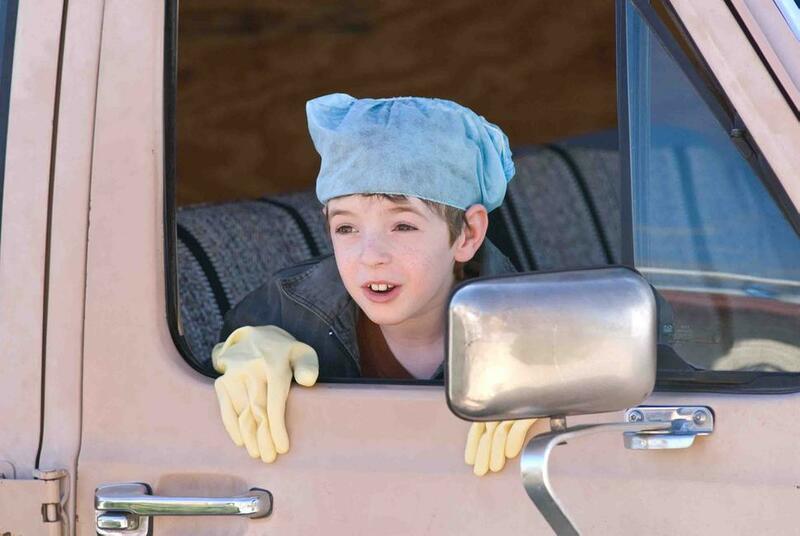 Jason Spevack in "Sunshine Cleaning." 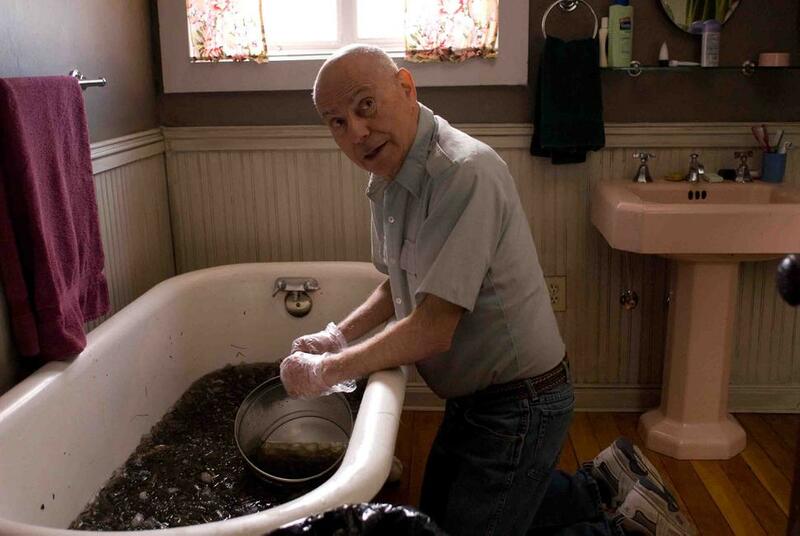 Alan Arkin and Jason Spevack in "Sunshine Cleaning." 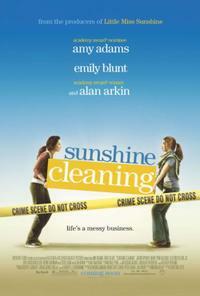 Poster Art for "Sunshine Cleaning."